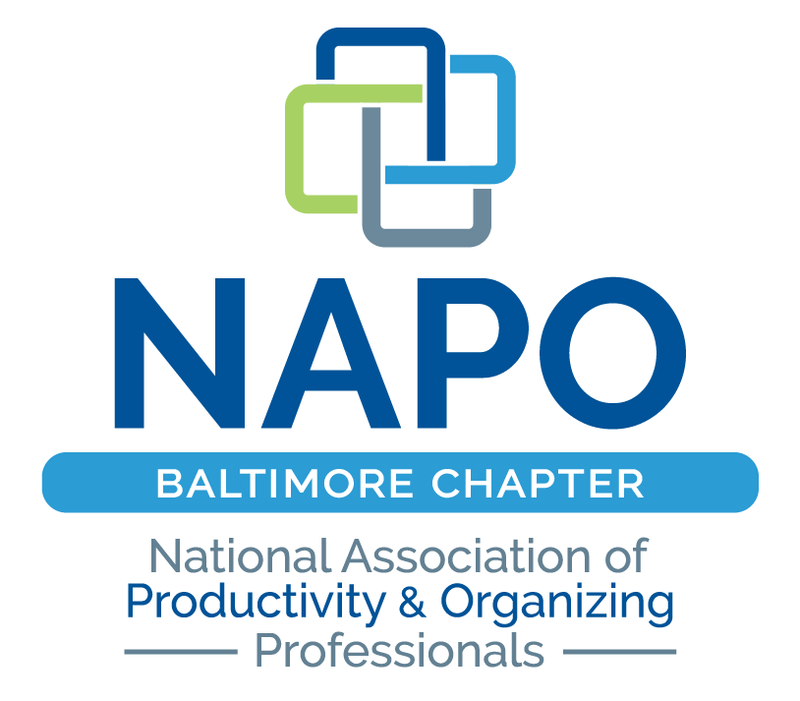 Please join us at the NAPO-Baltimore 2017 Kickoff January Social to relax and celebrate a brand new year! Share your goals and successes with friends and colleagues! PLEASE NOTE: All tabs will be combined into one check. It would be extremely helpful for everyone to pay with cash. 20% gratuity will be added to the check; please recognize for individual tabs.